Image of the Maitland Riverlink, courtesy of CHROFI and the Australian Institute of Architects. Photography: Simon Wood. 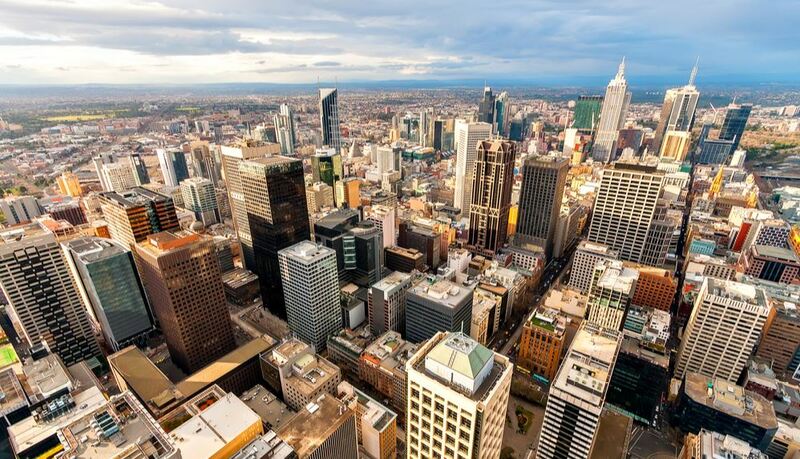 The Australian Institute of Architects (AIA) has announced the winners of the 2019 Newcastle Architecture Awards, which aim to recognise and celebrate the innovative work of local architects. Jury chair Georgina Wilson said this year’s entries are a testament to the local architects and community. “It was wonderful to witness the energy, commitment and ambition of the community towards achieving great imaginative outcomes for the built environment of this area,” she commented. 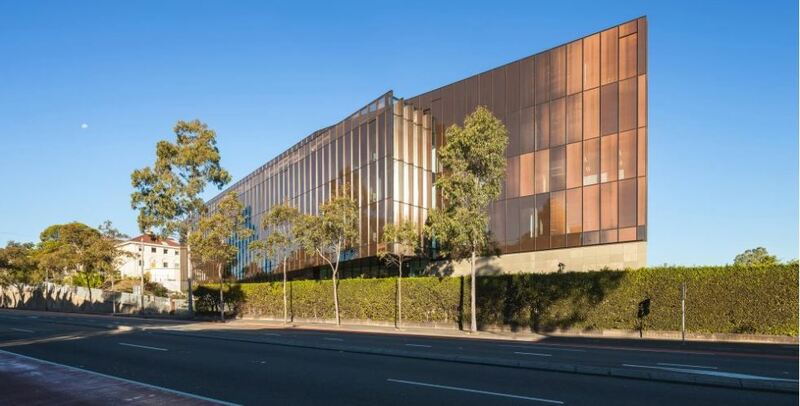 This year, Maitland Riverlink by CHROFI Architects with McGregor Coxall emerged as the preeminent project, collecting an array of honours including the prestigious Jury Prize. 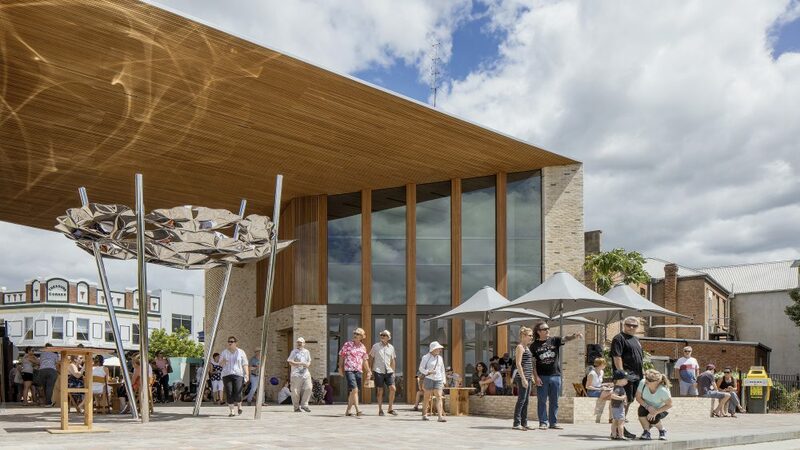 The Maitland Riverlink is a public building which provides a gateway that unites two key aspects of Maitland’s key identity for the first time – its architecturally rich High Street and the environmental amenity of the Hunter River. The building also supports the revitalisation of the central business precinct and creates a ‘public living room’ for locals and tourists to enjoy. Impressed with it’s ‘elegant simplicity’ the jury recognised the project’s achievements with the Award for Public Architecture and the Award for Urban Design. “The architecture has a strong civic presence in a street full of historic buildings and is a landmark when viewed from the river…It will no doubt be the catalyst for further revitalisation of this dynamic regional community,” the jury noted. Image of The Signal Box, courtesy of EJE Architecture and the Australian Institute of Architects. Photography: Murray McKean. 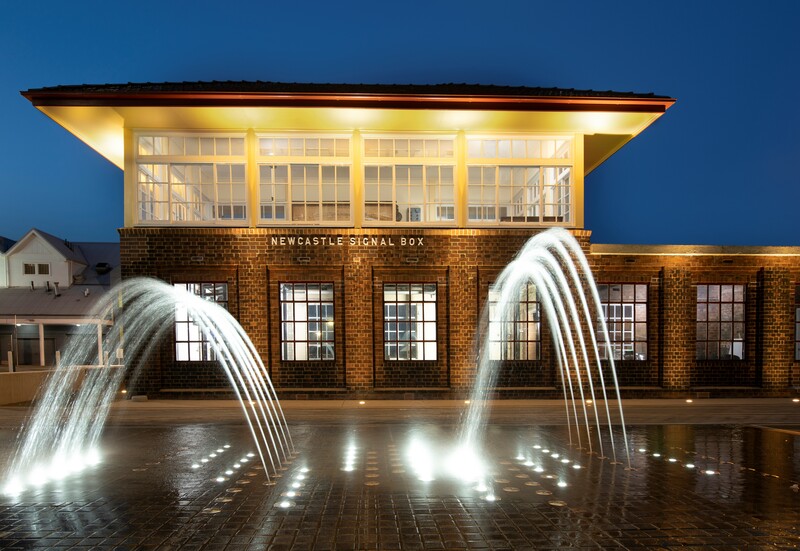 Two other civic projects – both by EJE Architecture – took out the Award for Heritage Architecture: The Newcastle Signal Box and The Station. Located on the pedestrian axis between Queens Wharf and Hunter Street Mall, in November 2018 the Newcastle Signal Box was given a new lease on life thanks to the conservation package prepared by EJE Heritage. The project involved the repair of the 1936 building fabric and structural frame and display of the historic switch gear on the first floor with the introduction of a new mezzanine level. The 2019 jury featured some of Newcastle’s (and the nation’s) most prominent architects including Georgina Wilson from Georgina Wilson Architect (Chair), Warren Haasnoot from Curious Practice, Ksenia Totoeva from Tonkin Zulaikha Greer Architects and Louisa Gee from Sam Crawford Architects.